Low Head is situated at the head of the Tamar River in Northern Tasmania. 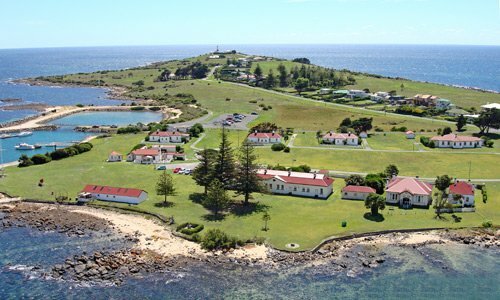 Apart from its wonderful climate it is the site of Australia’s oldest Pilot Station and the third oldest Lighthouse. The Pilot Station offers colonial accomodation and on site is a Maritime Museum with twelve rooms of artefacs.